Our Making A Difference eye popping stress reliever is a great way to have fun while keeping your stress levels to minimum. Simply squeeze this little guy and out pop his eyes. 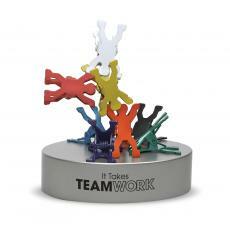 A fun way to let your team, co-workers, employees or volunteers know that they are making a difference!